Getting the perfect glow isn’t always easy, but it’s safe to say we are a little bit obsessed with the amazing products from Skinny Tan. 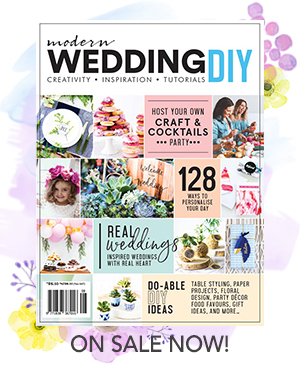 Don’t look back on your wedding and say ‘I wish I did that!’, to save yourself from wedding regrets, here are 15 ingenious wedding ideas you wish you had thought of! Earlier this week Mandy Moore tied the knot with her rockstar fiancé Taylor Goldsmith in an intimate affair at the couple’s home. Here are our top 10 favourite swoon-worthy moments from their special day. Should You Have A First Look Photo Shoot? Before you walk down the aisle and say your I do’s, you and your partner will have the chance to see each other and have some beautiful photos together. So the question remains, should you do a first look photo shoot? We break down the pros and cons of each option! After meeting during a European adventure, Ashley and Byron conquered the distance and wed in a gorgeous colourful coastal celebration in Hawaii. The styling of your wedding is one of the most important ways to display you style and personality as a couple. 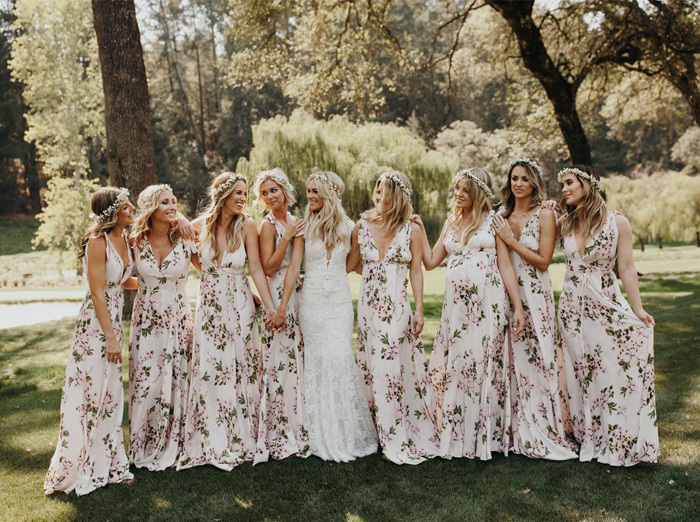 From bohemian delights, to the epitome of luxury and modern influence here are some wedding stylists you HAVE to follow on Instagram! As your wedding date gets closer and closer, it’s time to move into full on bridal mode. To truly get into the spirit, grab your best gals and a bottle of wine and enjoy these 15 wedding movies that are sure to get you excited! Effortless, elegant and incredibly chic are all perfect ways to describe the striking designs from Auguste The Label’s bridesmaid and flower girl collection, ‘Love Stories’. 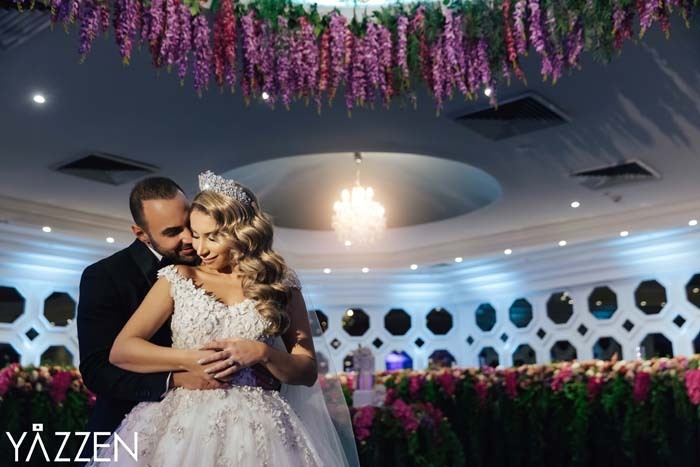 Blown away from the first time they walked in, Hassan and Zeina knew that Doltone House, Sylvania Waters was going to be the perfect venue for the wedding of their dreams.